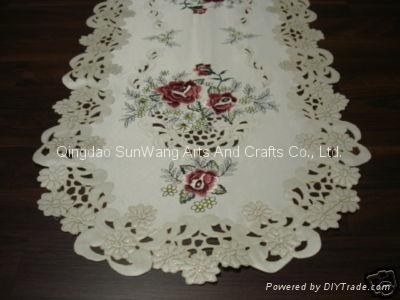 Qingdao SunWang Arts And Crafts Co., Ltd.
cushion cover, tissue box coveretc. 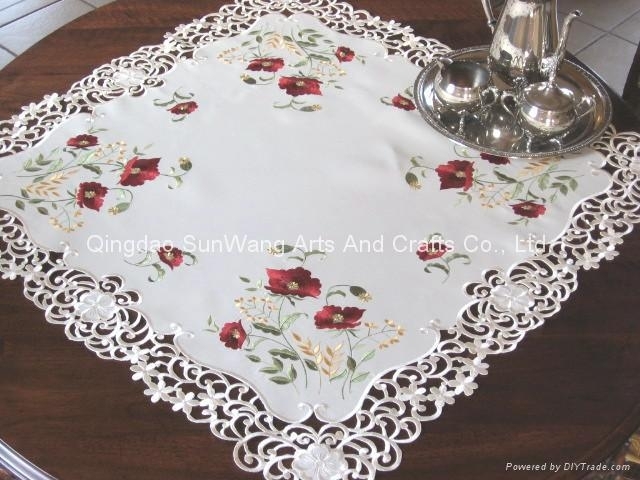 Hand embroidery tablecloth,doily,placemat,curtain,bed sheet sets,bed cover,tissue box coveretc. 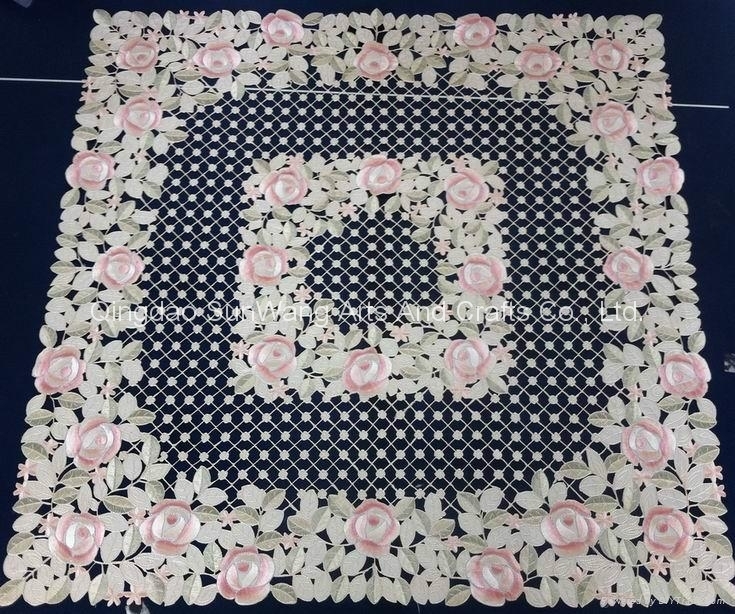 my new samples,I will offer my best best prices for starting business.